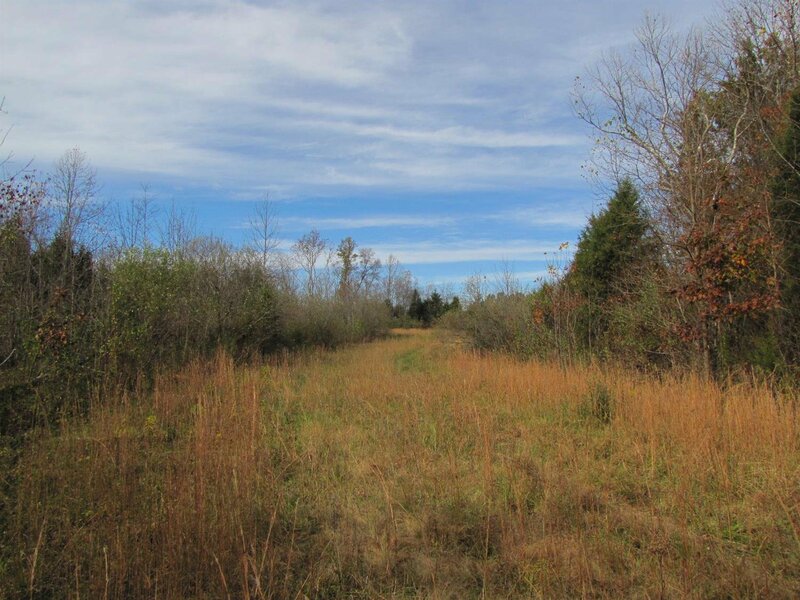 Gorgeous rolling 73ac in the perfect location mins from 32 & Dela Palma and across street from East Fork Lake. 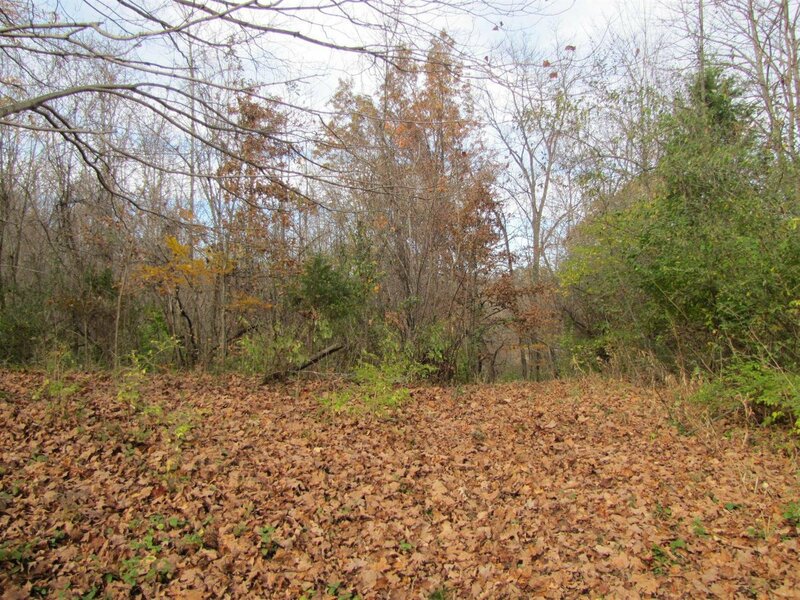 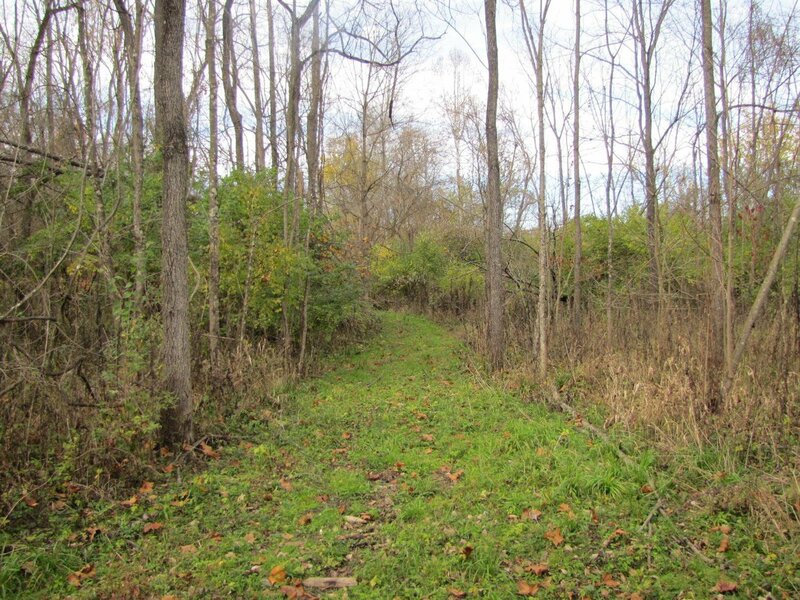 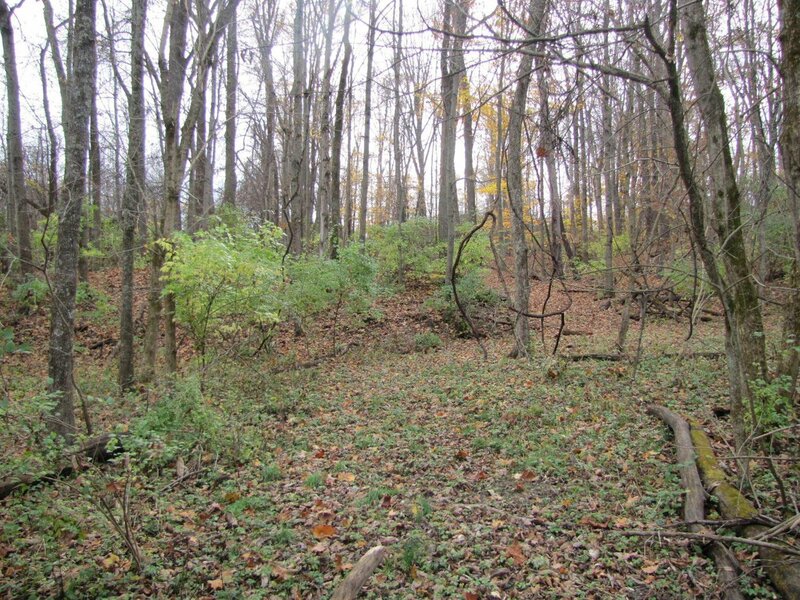 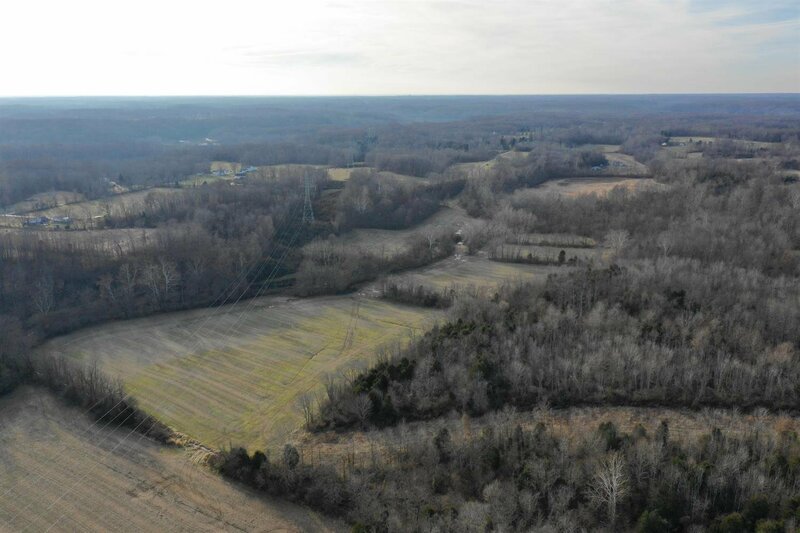 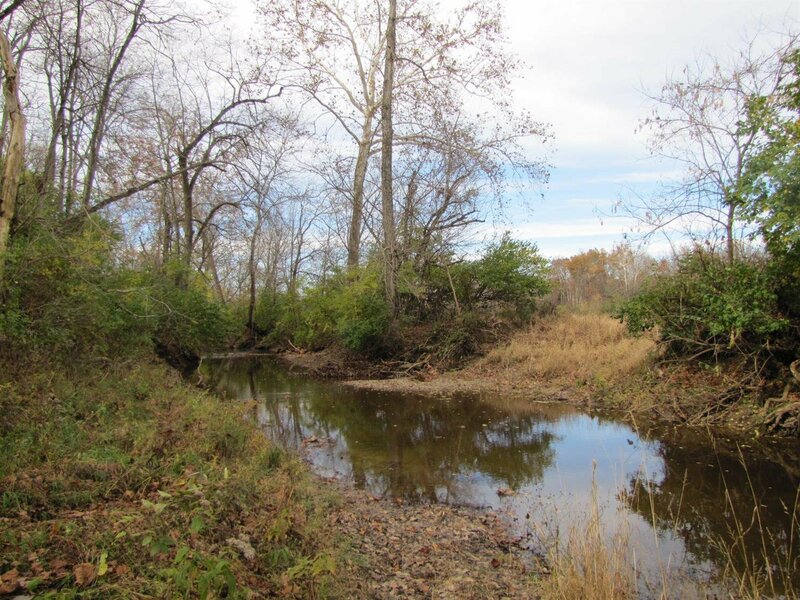 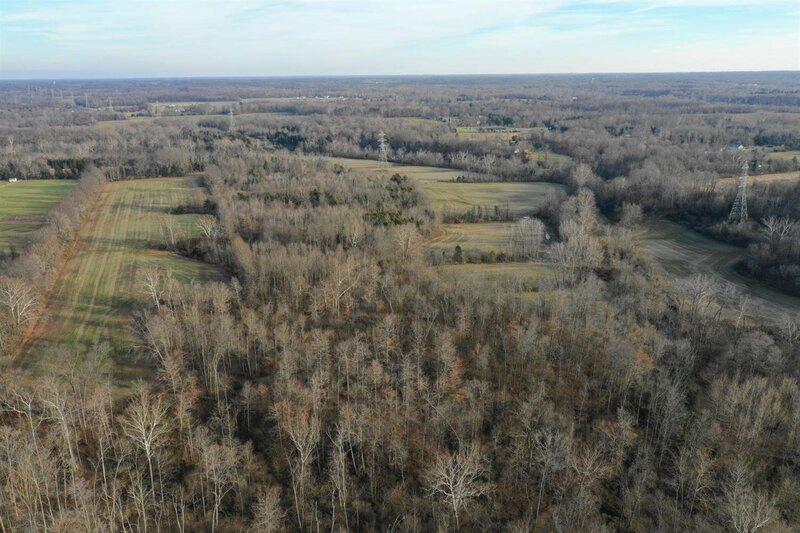 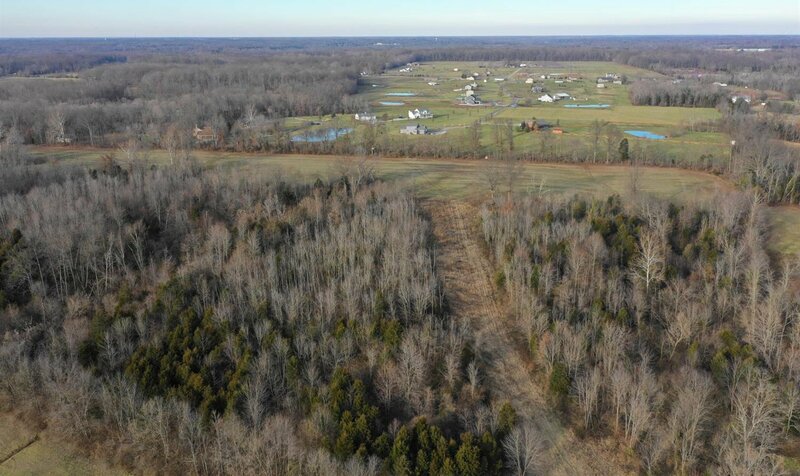 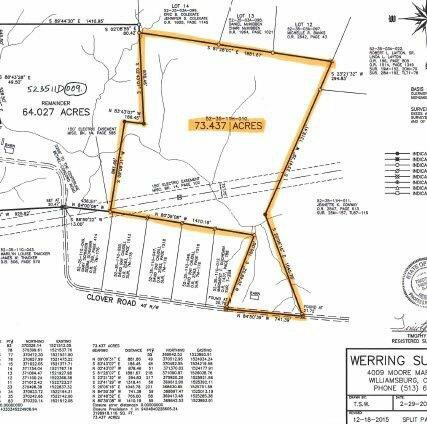 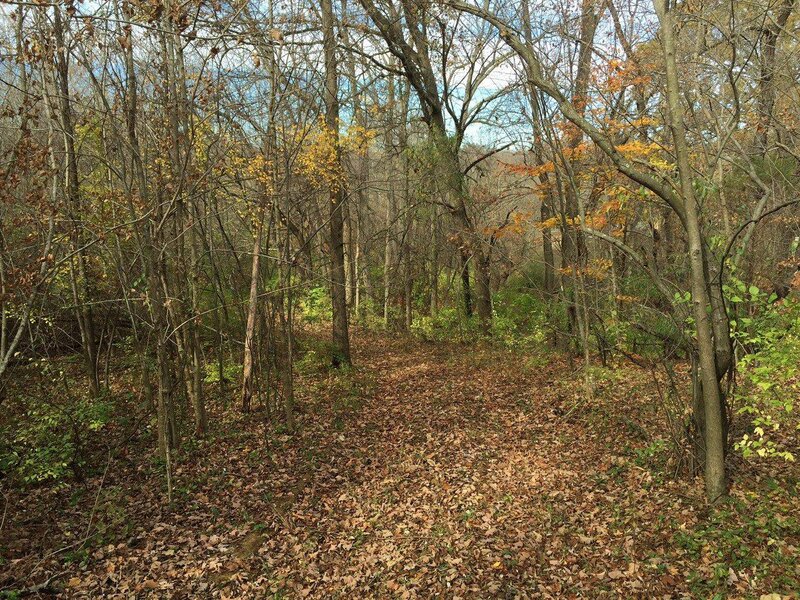 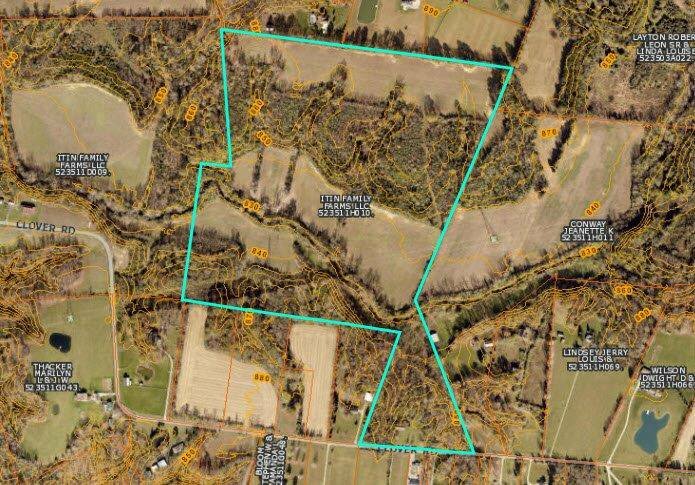 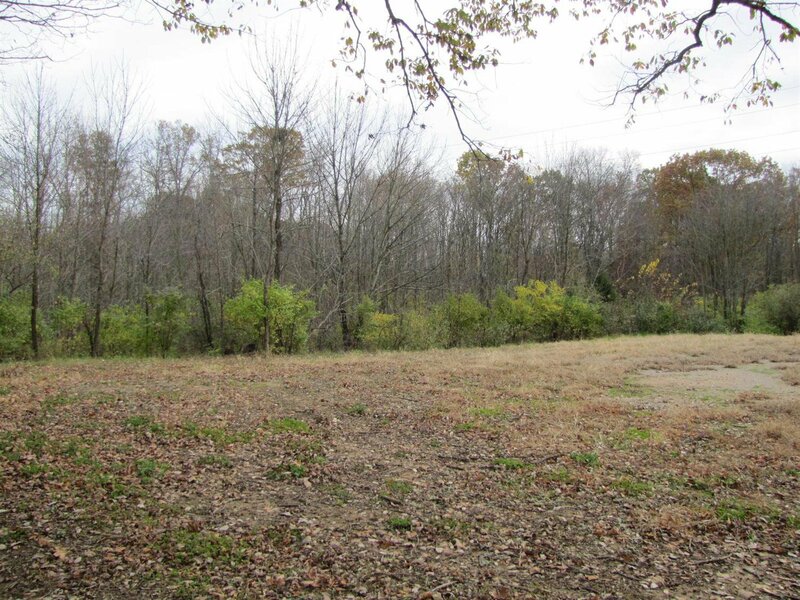 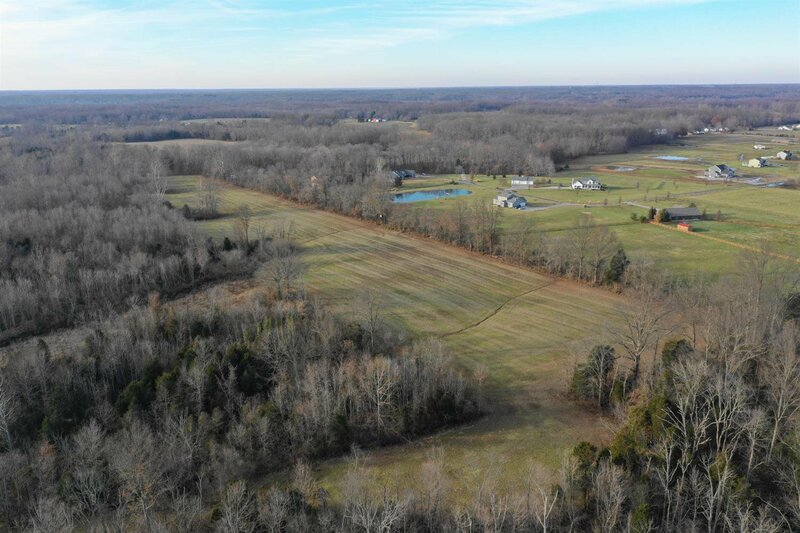 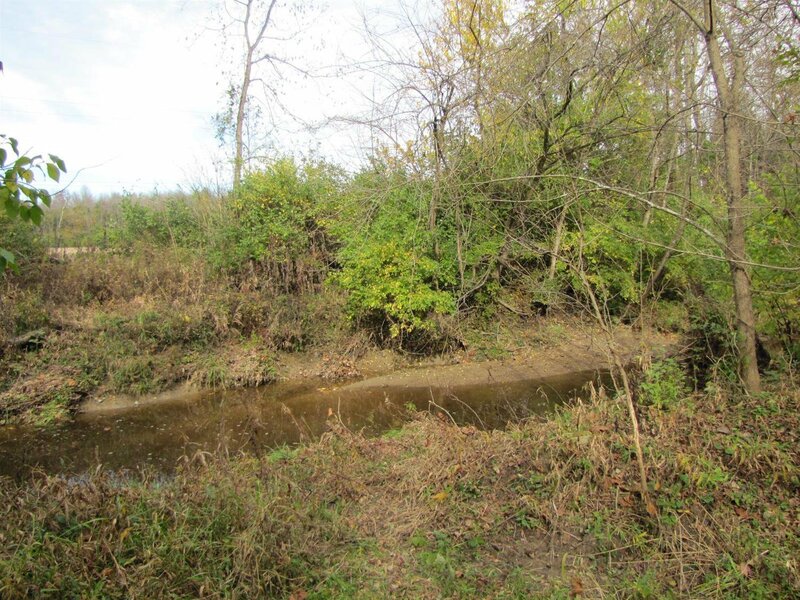 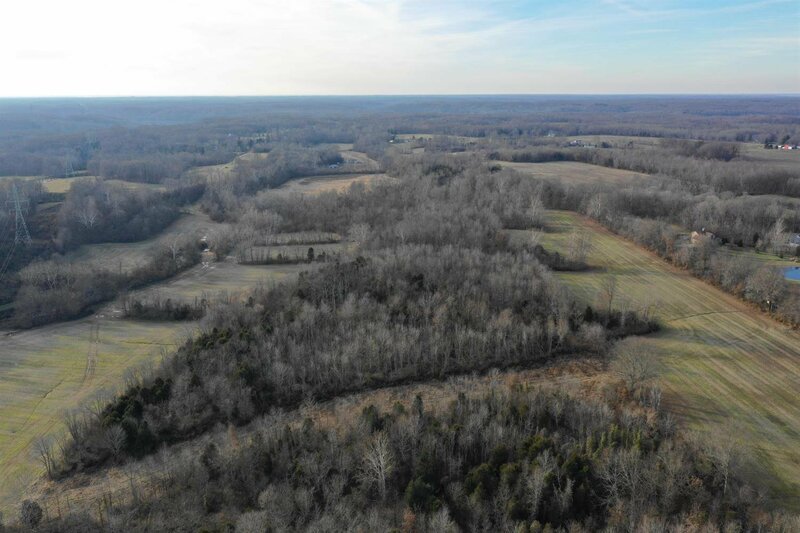 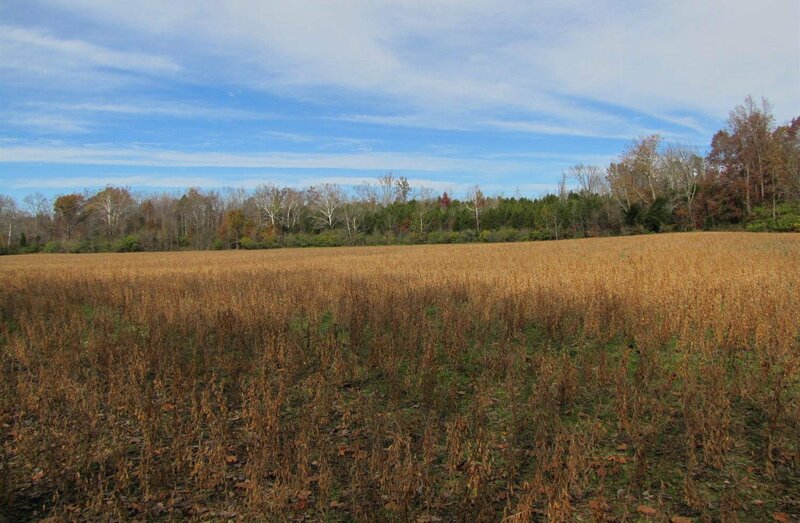 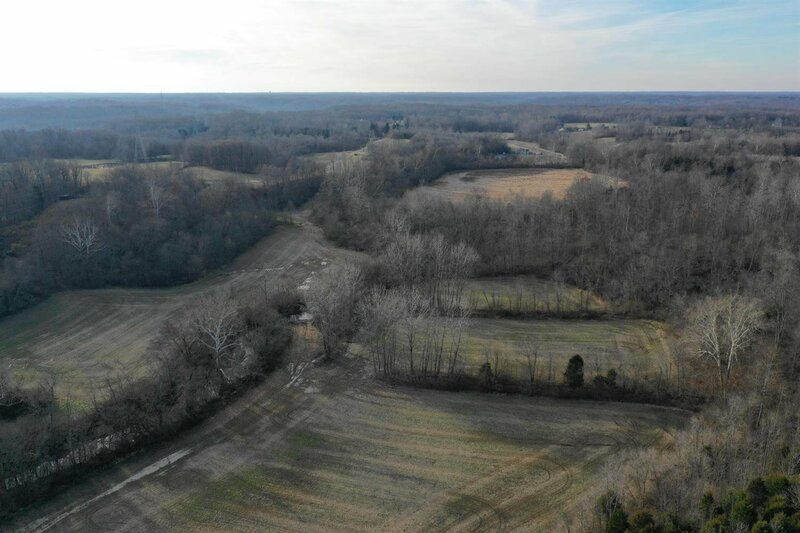 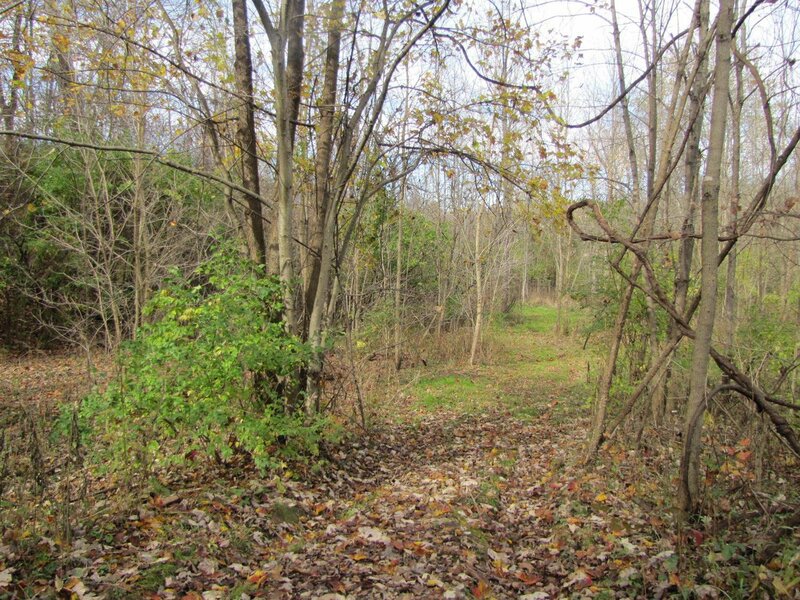 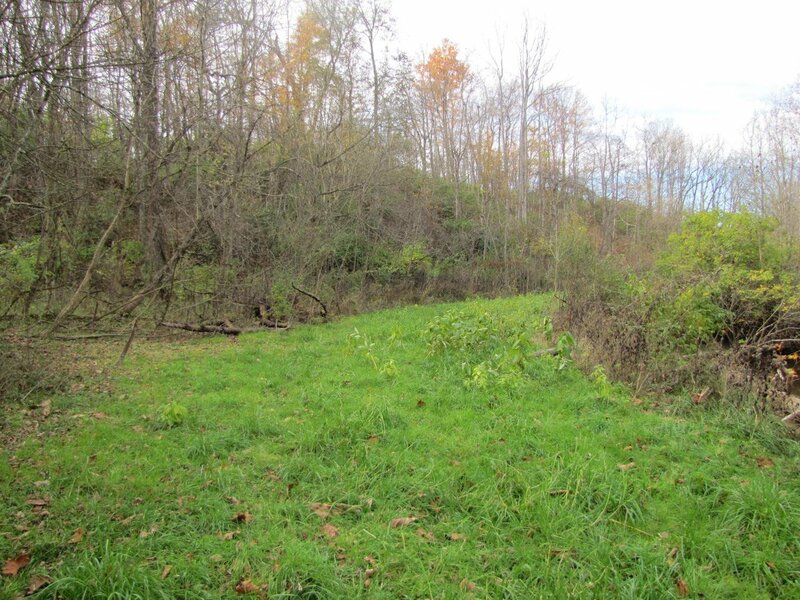 30+ acres of tillable with remainder in wooded draws & creek bottom. 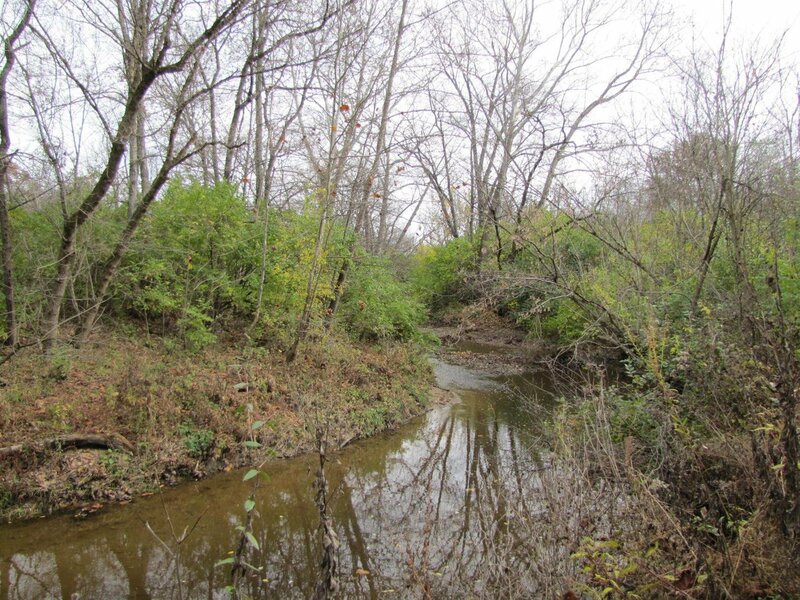 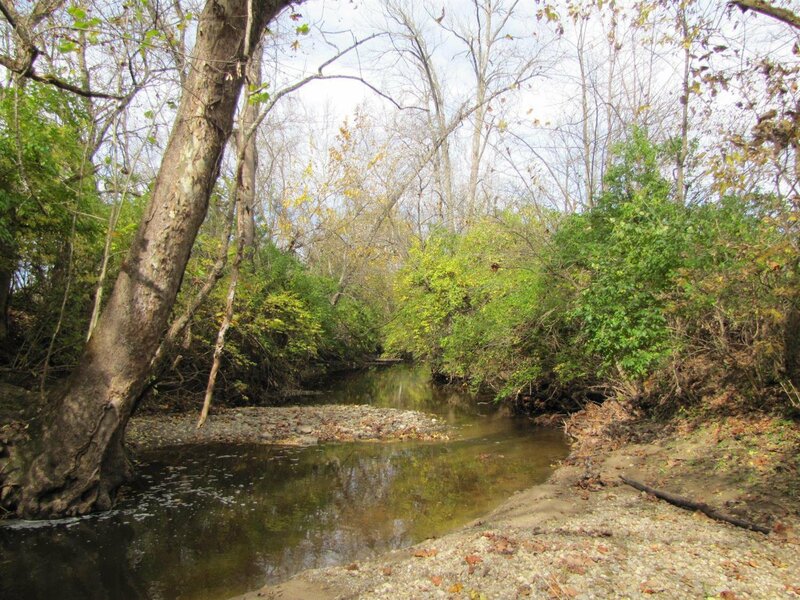 Barnes Run creek runs through property. 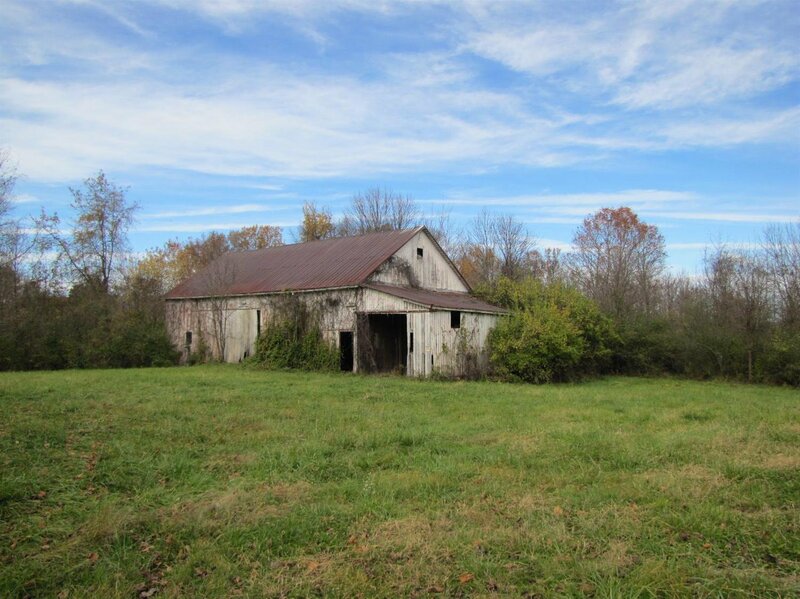 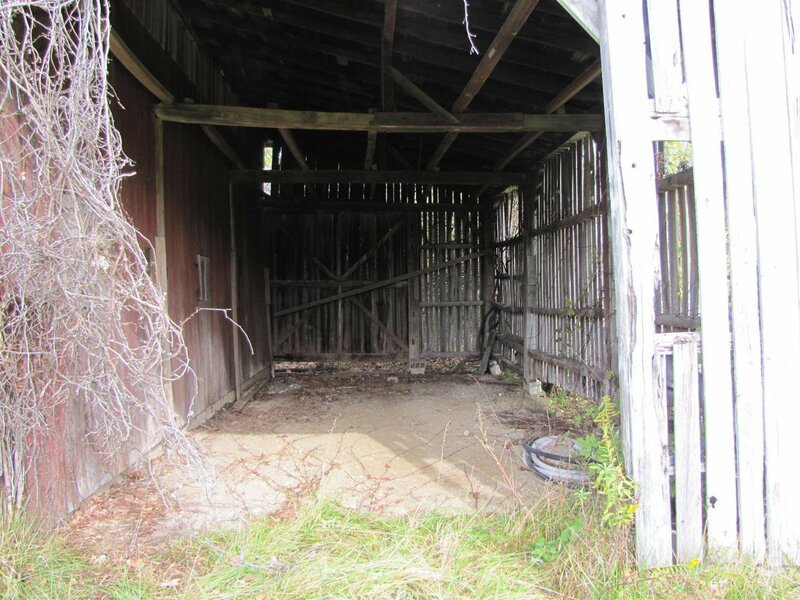 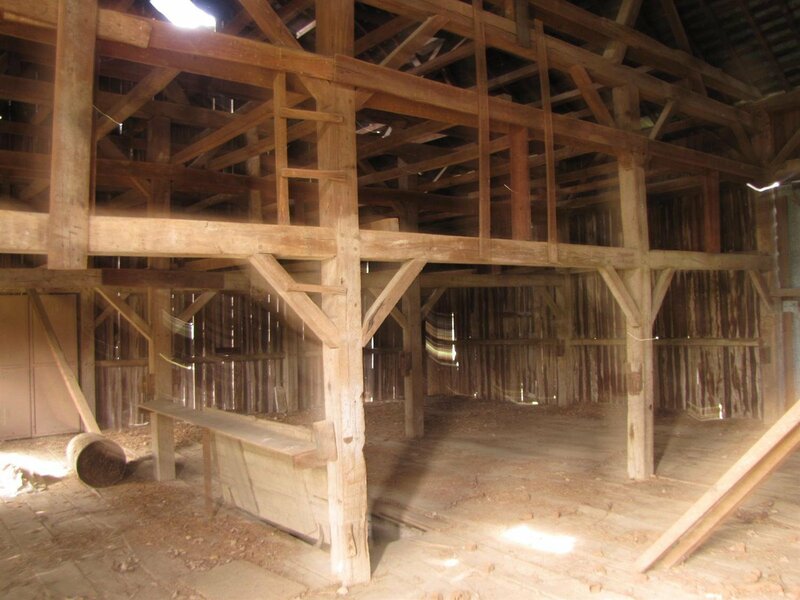 Old wood barn in decent shape located near road. 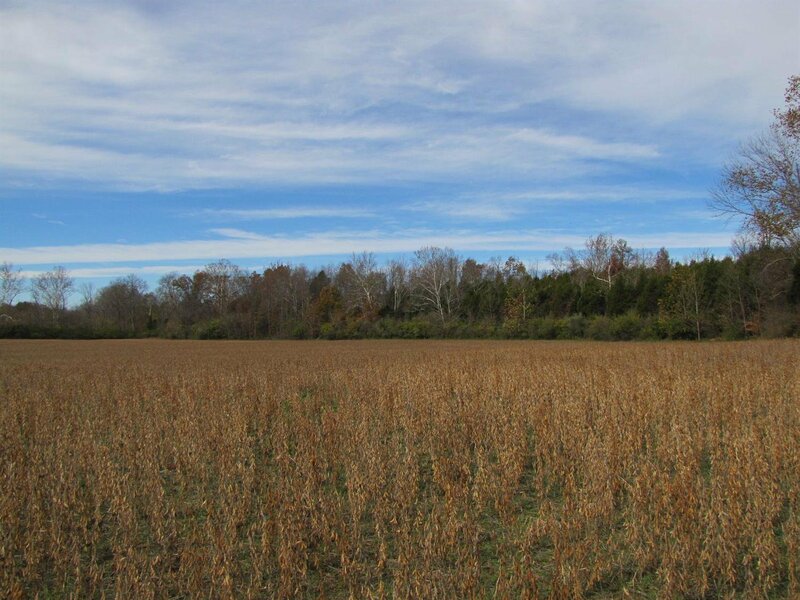 Approx $3K/yr in farm income.